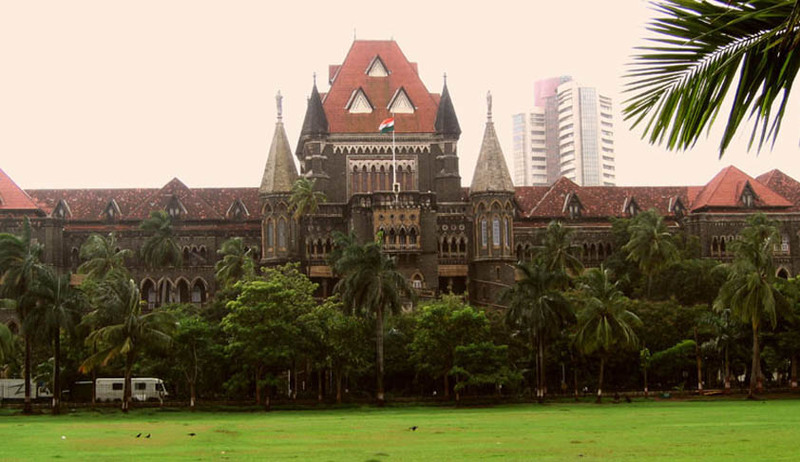 A Bombay High Court Bench comprising Justice Anoop Mohta and Justice Vijay Achliya has ruled that the State Government’s move to revive the January 21 resolution implementing dual-entry admissions of students of Economically Weaker Sections (EWS) was well within the framework of the Right to Education Act (RTE). Earlier in May, the Court had stayed the RTE quota admissions to private-unaided schools until June. The Bench has now directed the State to constitute an advisory council or frame a grievance redressal mechanism and to publicize the same so that the issues related to vacancies and reimbursements are resolved at the earliest. The Court was hearing a bunch of petitions filed by private schools across the State challenging the Government Resolution. They had contended that the two entry levels were not provided for in the RTE Act. The impugned resolution required the schools to reserve 25 per cent seats at two entry levels – pre-primary and Class I. Hence this resolution required that all private, unaided schools in the State should admit students belonging to the EWS students from pre-primary level. In schools which did not have a pre-primary class, students were mandated to be admitted from Class I onwards. The resolution also provided that the schools much reserve 25% of seats across all elementary classes and even if they fail to get adequate EWS admissions in any class, they must keep the remaining seats under the quota vacant. The Schools had then demanded that they either be allowed to fill these seats with open category students or be reimbursed by the state. The Government however maintained that it was bound by an earlier High Court order to reimburse them only for the expenses incurred by way of fees, books, uniforms etc. against EWS admissions and not for the losses they might incur. The RTE Act provides for compulsory and free education for children between the ages of six and 14 years or from Class I- VIII. Under the provision, 25 per cent seats in private schools are reserved for students belonging to economically weaker sections of the society.